Help Camp get ready for the summer! Projects big and small, jobs indoors, outdoors, things to do for skilled and unskilled, kids and adults. please sign up so we can assign housing and plan meals. please bring a flat of flowers or a bag of potting soil to help beautify camp. There is no charge for this camp, an offering will be taken to help offset the cost of meals. explore God's word as well as His creation. For Kids entering Kindergarten through 3rd grade, this is a daily day camp that offers games, activities, water-play, 2 snacks and a hot lunch plus Bible stories! to camp-wide games and slip n' slide. All centered on the hope we have in Jesus Christ and how to have that in your life too. Enjoy a week to relax, play, learn from God's Word and fellowship with other families. Do as much or as little as you like! 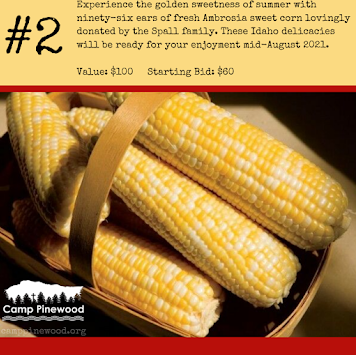 Here is a chance to hang-out in McCall, eat great food, not have to clean or plan anything, just make memories! 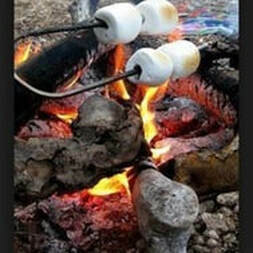 Adventure-of-a-life-time experiences for teens, come explore the mountains and waterways of wild Idaho. Counselors lead and guide small groups to work together as they camp, hike, float and explore Gods Word as well as His creation. Who are you? Are you driven by your faith or your identity? Come to camp and dive deep into God's Word, hang out with friends and have an amazing time. Dream Big Dreams and Pray Big Prayers! 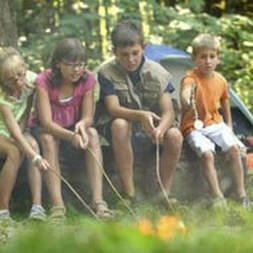 A camp for families dealing with the challenges of raising Special needs kids. Finding joy in the journey and life-long friendships with other families. Go BIG! Go on an Adventure! Stay away Camp for Kids impacted by the Foster Care system. Designed for Kids 9 through 14, 12-14 year-olds will be in adventure camp, working on team and leadership skills and learning by adventuring in the wilds of Idaho. Expect kayaking, hiking and other activities. Kids who are currently in the Foster-care system, adopted or returned are all eligible. Campers must agree to participate and work together to make this the best camp possible. Our goal is to make great memories with siblings and friends and offer hope for the future! Get away, enjoy the mountains, fellowship with friends, as you join in with as many activities as you wish, or just relax and take it easy. encouraging Biblical teaching for all ages. Seniors, enjoy great fellowship, lots of fun and fantastic Bible teaching as you enjoy McCall and the mountains as you relax and spend time in God's word. ​please contact us for coupon codes.